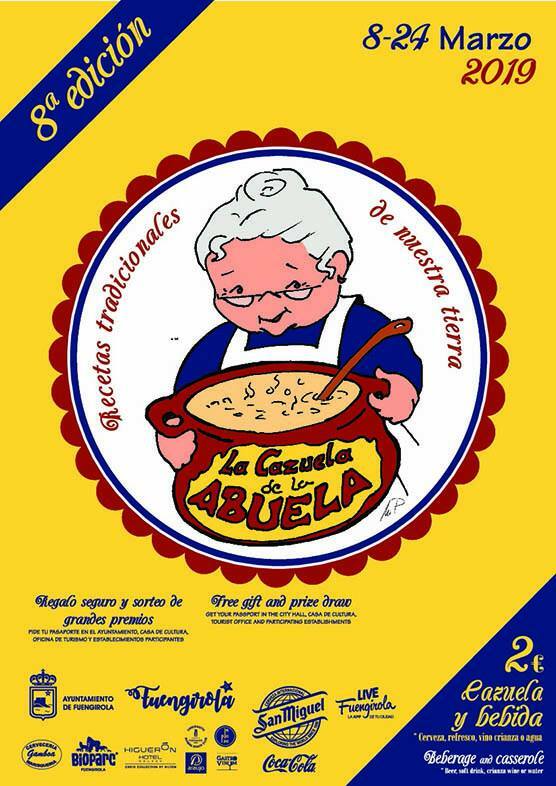 From the 24th May to the 27th May, the city of Málaga will host Andalucia’s most important gastronomic event: Malaga Gastronomy Festival. This will be the 5th edition of this festival which is a strategic project for the city of Málaga, its province and Andalucía. The objective of making the city a gastronomic reference is slowly becoming a reality with yearly growth in terms of content for the festival and the level of chefs taking part. So a couple of weeks ago we asked our fans the same question and we’ve included their answers in the blog post below. As you can see, we had a great response. 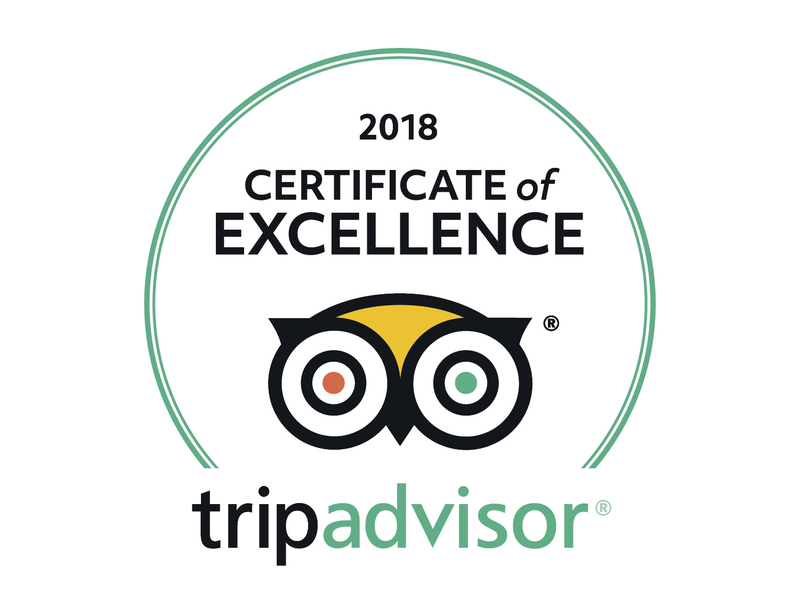 We hope it’ll serve as a great guide for anyone thinking of staying at Sunset Beach Club – or any other Benalmadena hotel – in the future. 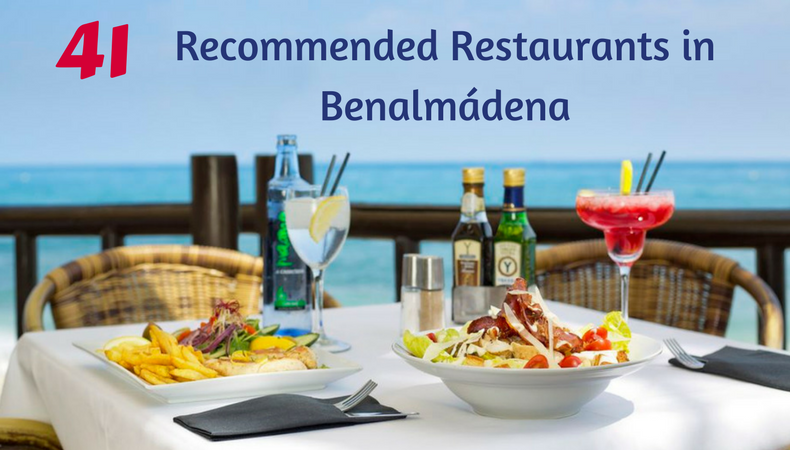 The first 12 restaurants are listed in order of popularity (number of people who recommended them).The rest of the restaurants on the list (13 to 41) were recommended at least once. Summer is upon us and it looks like we’re in for a hot one! So we thought we’d put together a list of refreshing summer drinks to help ward off the heat and keep cool. Many of these are alcoholic but it’s easy to make them into non-alcoholic versions. You’ll recognise a few of but we’re sure there are some you’ve never heard of and may even seem a little strange… we recommend you try them all; you’ll be pleasantly surprised. 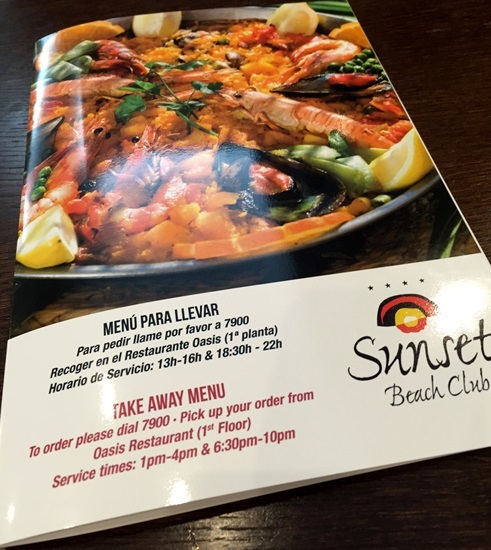 Our New Takeaway Menu: Pizzas, Paella, Wok Noodles and Lots More! The beauty of our self-catering apartments is that you always have the choice to stay in and eat lunch or dinner on the balcony overlooking the Mediterranean (if you have a sea view, if not the mountains will have to do :-)). 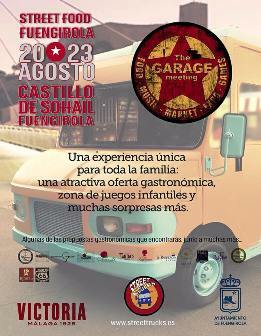 Foodies are in for a treat this weekend as Fuengirola’s Sohail Castle hosts Andalusia’s first ever Food Truck Festival. From the 20th to the 23rd August, this unique event promises a fabulous gastronomic experience as well as music and entertainment for all the family. 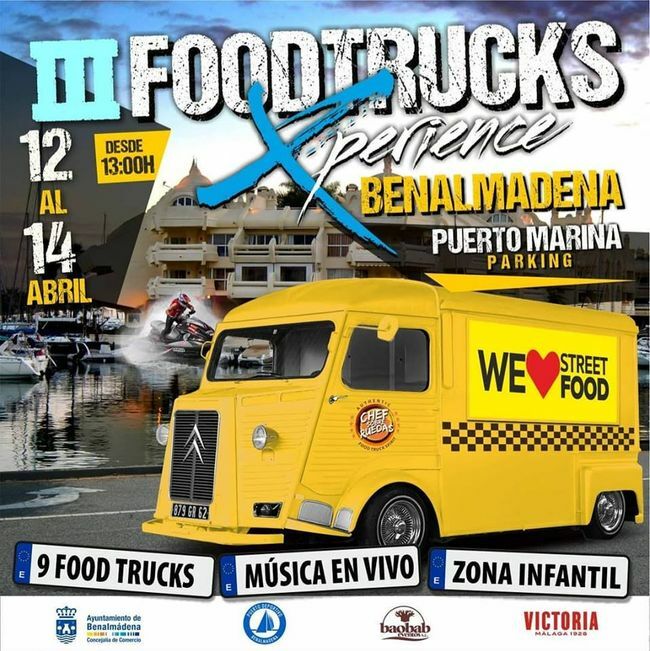 These food trucks will offer around 15 different street food options, most from local establishments. Mijas Tapas Festival: Enjoy a Tapa and a Drink for Just 2€! As from the 27th February – and until the 29th March – the white village of Mijas will celebrate it’s Tapas Festival (Festival de la Tapa de Mijas).